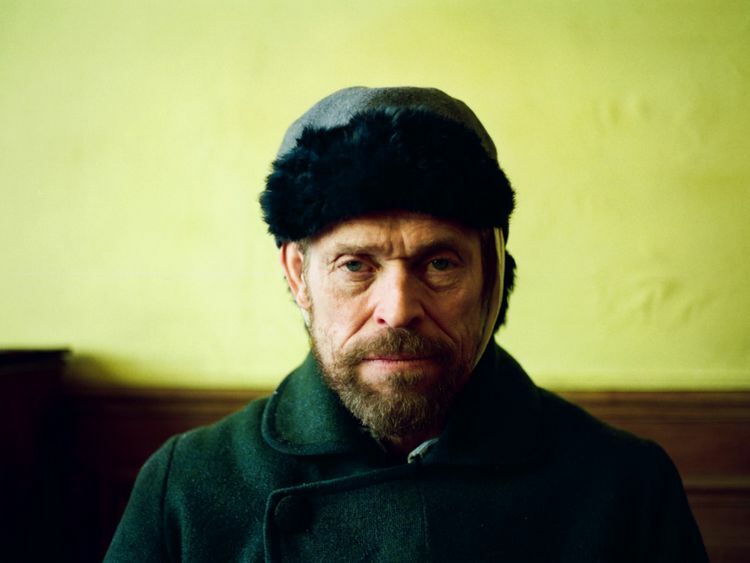 The Reel Palestine film screenings may be wrapping up at Cinema Akil on January 26, but the independent movie theatre has just announced its roster for February with critically acclaimed productions that include Willem Dafoe’s Golden Globe-nominated drama, ‘At Eternity’s Gate’. 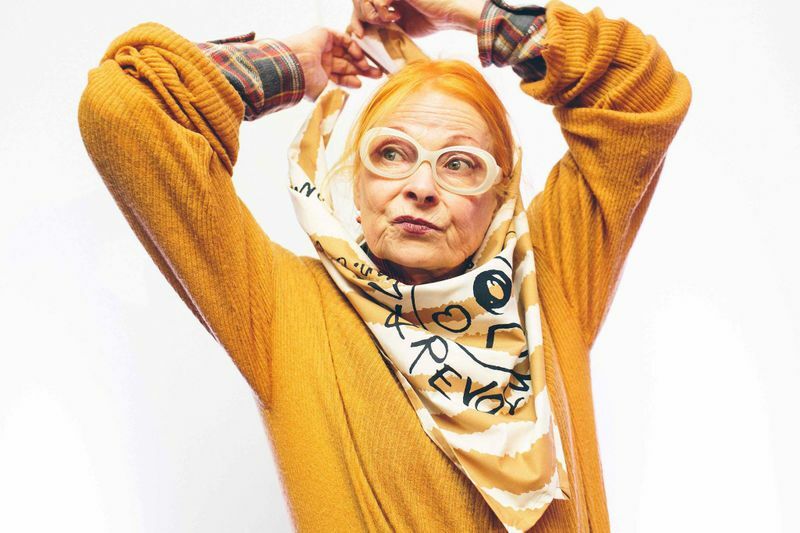 The Vincent Van Gogh biopic is one of several to be screened next month, where attendees can also catch a film on the life and legacy of UK’s most iconic fashion designer, Vivienne Westwood titled ‘Westwood: Punk, Icon, Activist’. 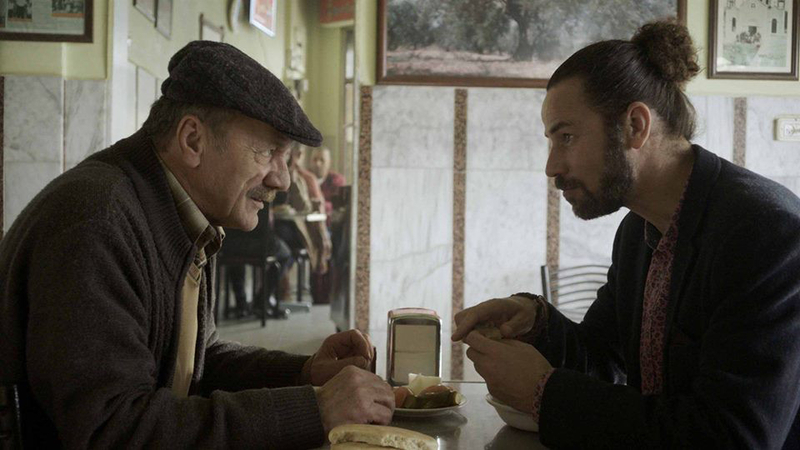 Other specials to be screened at Cinema Akil include ‘Photocopy’, an award-winning film that depicts the ambition of an old man after early retirement. ‘Faces of Places’ follows director Agnes Varda and photographer-muralist JR as they journey through rural France. The film was nominated for Best Documentary Feature at the 2017 Academy Awards and won the Golden Eye Award at the Cannes Film Festival the same year. Meanwhile, winner of the 2018 Cannes Film Festival Jury Prize and Academy Award nominee for Best Foreign Language Film ‘Loveless’ also screens, following the repercussions of a toxic marriage when the couple’s 12-year-old son goes missing. Another Cannes contender and winner of the Un Certain Regard Award, ‘A Man of Integrity’ is set in a village in Northern Iran, challenging the state and the effect of corruption. Nominated for the Best Arabic Film at the 2018 Cairo International Film Festival, ‘Good Morning’ is a bittersweet tale that sheds light on the state of the Lebanese society through the eyes of two retired men with Alzheimer’s. Cinema Akil’s Wednesday specials will feature projects by the Arab Funds for Arts and Culture, with a special screening of ‘The Council’, directed by Yahya Alabdallah — a journey of three Palestinian students running for the student council in a refugee school in Jordan. The film won the Muhr Special Mention at Diff 2014 and the International Award-Documentary at the Venice International Film Festival. Other notable films to see include ‘Wajib’ by Annemarie Jacir, ‘Behind The Sun’ by Monira Al Qadiri, along with ‘Lessons of Darkness’ by Werner Herzog, which will screen in collaboration with Jameel Arts Center’s art exhibition Crude, which will run until March 30, 2019. 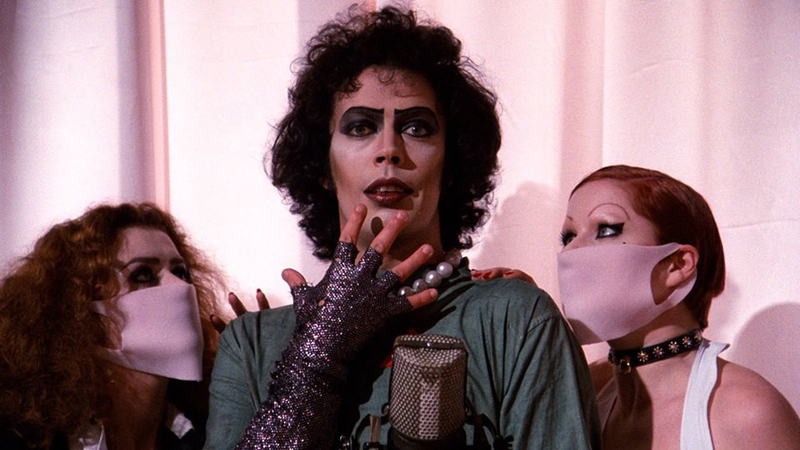 Cult classic, ‘The Rocky Horror Picture Show’, will also be screened this February. The month will close with the Franco-Arab Film Week featuring the Palme d’Or contender, ‘Girls of The Sun’. Located at Alserkal Avenue, Al Quoz, tickets for Cinema Akil screenings are priced at Dh50 plus VAT and are available online. Age restrictions may apply to certain films. A former university professor now living as a goldfish farmer in a Northern Iranian village, Reza quietly tends to his own affairs alongside his wife Hadis, a principal at a local girls’ school, and their young son. After his river-sourced water supply is cut off, Reza’s goldfish begins dying. His attempt to reopen his sluice is met with a violent attack by thuggish local Abbas, a strongman for a shadowy organisation known as simply “the company.” Reza refuses to compensate Abbas for a fake injury, or bribe his way out of mounting legal problems, but he quickly discovers the steep price to be paid for holding on to principles in a system where money trumps morality. Director Agnes Varda and professional photographer and muralist, J.R., partake on a special art project. Together, they travel around France in a special box truck equipped as a portable photo booth and traveling printing facility as they take photographs of people around the country. With that inspiration, they also create special colossal mural pictures of individuals, communities and places they want to honour and celebrate. A modern coffee with a large bay window overlooking a lively Beirut street. A screen hung on the wall broadcasting news. In this unique location and for 16 days / sequences, a general, aged 78, and an army doctor, 81, come to play crosswords in order to preserve their memory and fight against oblivion. Young people from different backgrounds come to the coffee; one of them is a journalist who has a crush on a young waitress. Once in a way, the two old man take a break and start observing, through the large bay window, the street: living scene of the city. Still living under the same roof, the Moscow couple of Boris and Zhenya are in the final stages of a bitter divorce, including a custody battle over their 12-year-old son Alyosha. However, fate has something else in story when Boris and Zhenya realise that Alyosha has been missing for nearly two days. Somewhere in Kurdistan. Bahar is commander in chief of the Girls of the Sun, a Kurdish female battalion. She is about to take back the town of Corduene, where she was captured by the extremists. Mathilde, a French journalist covers the first three days of the offensive. Through their encounter, Bahar’s itinerary, since the men dressed in black changed the course of her existence, resurfaces. When a Palestinian primary UNRWA school in the Sukhna area in Jordan announces student council elections, its students are keen to establish a “Majlis” system that addresses inter-student relations as well as student-teacher relationships. Director Yahya Alabdallah works with a narration style that examines the students’ lives and allows spontaneous expression from the subjects. After the first Gulf War in 1991, countless oil fields in Kuwait were set ablaze during the retreat of invading forces. Those months following the war were nothing short of the classic image of a biblical apocalypse: the earth belching fire and the black scorched sky felt like a portrait of hell as it should be, an almost romanticised vision of the end of the world. In this work, amateur VHS video footage of the oil fires is juxtaposed with audio monologues from Islamic television programmes of the same period. An apocalyptic vision featuring the oilwell fires in Kuwait after the Gulf-War, as a whole world burst into flames. This film is stylised as science fiction, as there is not a single shot in which you can recognise our planet. On a wild and rain-swept late-November evening, somewhere at an empty stretch of road outside Ohio’s merry Denton, the blissfully-affianced, prudish, and boringly innocent young pair of Brad Majors and Janet Weiss find themselves stranded on their way to visit an ex-tutor. Instead, the couple will inadvertently unearth Dr Frank-N-Furter’s spooky lair of inexhaustible oddities, just in time to partake in the out-of-this-world mad scientis’s proud unveiling of his latest, delightfully extravagant, and most daring creation — the ultimate male and the perfect symbol: the flaxen-haired, Rocky Horror. Somewhere in Kurdistan. Bahar is commander-in-chief of the Girls of the Sun, a Kurdish female battalion. She is about to take back the town of Corduene, where she was captured by the extremists. Mathilde, a French journalist covers the first three days of the offensive. Through their encounter, Bahar’s itinerary, since the men dressed in black changed the course of her existence, resurfaces. There are multiple screenings of each film. For a full schedule, visit Cinema Akil’s website or Facebook page.